Serving is one of the most crucial aspects of playing Ping Pong. You can never win a game if you do not know how to serve. It is vital to be aware of all the serving rules and learn how to practice advanced serves if you wish to excel at this game. Here are some basics you must be aware of in order to master a serve. When you intend to start a legal serve, you must keep your hand flat after picking the ball. Let the ball rest there for a moment before you swing it up in the air. You have to ensure that your serve is legal else your opponent will end up scoring a point during the game without even trying. You have to make sure that your hand is above the table while you are about to serve. Your racquet can be positioned under the table. This will prevent your opponent from guessing the kind of serve you are going to make. You should bring your racquet quickly upwards once you have thrown the ball in the air. The minimum ball height, when thrown in the air, must be at least 6.3 inches. If the ball is thrown any lower, then it would not be considered as a legal serve. You cannot throw the ball diagonal or sideways. It has to be thrown vertically upwards. You should never hit the ball while it is still up in the air. Make sure that it is coming downwards towards the table before striking. If you fail to do so, you will receive a warning from the official monitoring the game. Now hit the ball in such a way that it lands on your side before sailing over the net towards your opponent’s side. If your ball fails to bounce in your side, then the serve would be considered to be illegal and you would end up losing a point. You must practice as much as you can unless you master this rule. You can hit anywhere on the table if you are playing singles. You have more room on the table to use. You can play both long and short serves while serving. However, if you are playing a doubles game, then you must hit the opposite diagonal from your position. If you hit anywhere outside the square from your position, then the serve would be considered to be illegal. It would be considered to be illegal if you try to hide the ball from your opponent or your official after serving. You must pull your free hand back so that you do not get accused of cheating during the game. Mastering spins are crucial if you want to advance your game. You can spin the ball while serving to score a point during your first attempt. 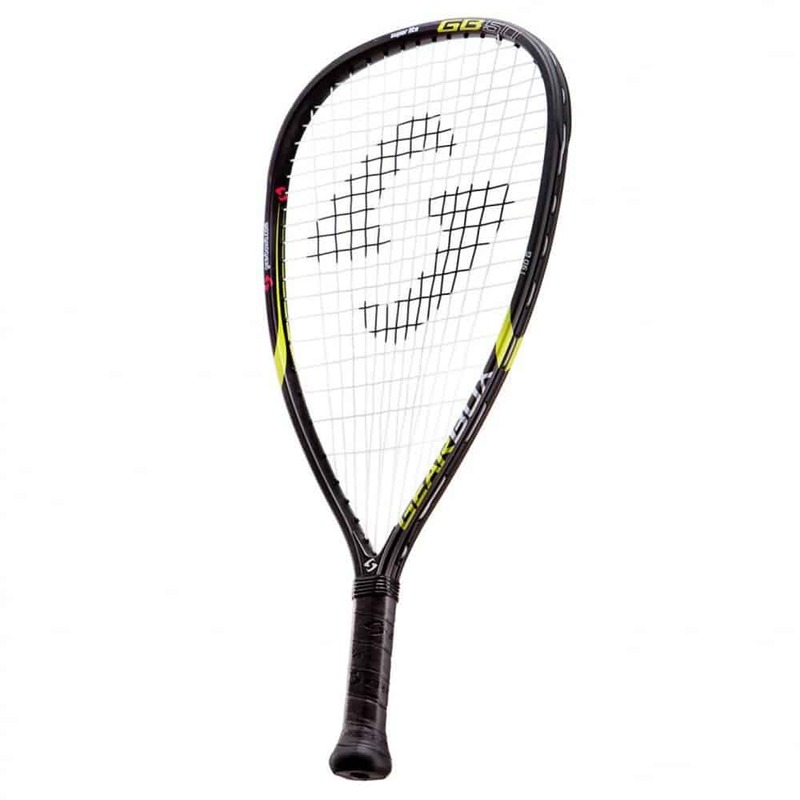 You can create topspin with a closed racket. You need to hold the racquet towards the ground. This serve works if and only if you hit fast at the back of your opponent’s side on the table. For backspin, you must utilize an open racquet. You have to make sure that the racket is held upwards facing the ceiling. Backspin serves are also referred to as the underpin serves. The backspin serves are useful against opponents who love attacking the ball while returning the serves. You can also try sidespin. If you hit the ball on the left, it will rotate to the right and vice versa. 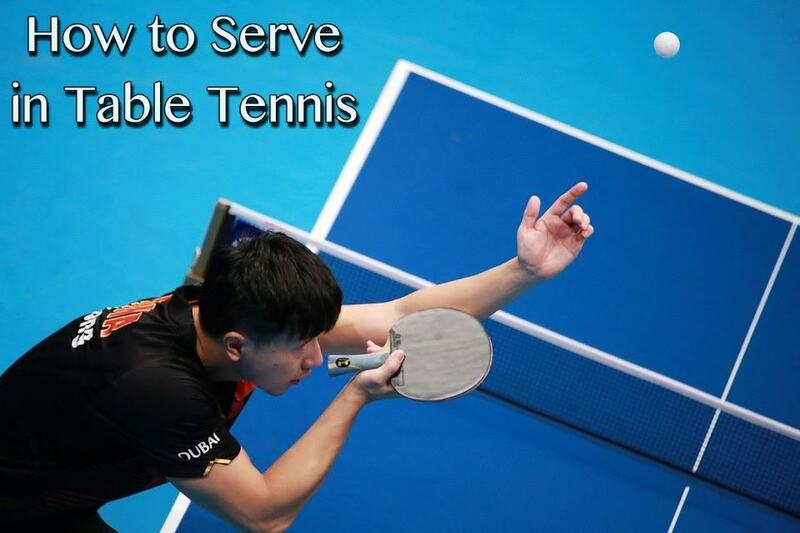 These serves can be quite tricky and be difficult for your opponent to manage. If you want to have quick contact with the ball, then snap your wrist. This will also add speed to your serve. This, in turn, will make the ball spin more thereby making your spin more difficult to return. You need to practice this technique every time you serve. Make sure to angle your body at forty-five degrees away from the table. You can do this by placing your leading foot farther from your other foot away from the table. This will angle your body and this position will offer you more power while serving. Make sure to keep your legs shoulder-width apart and bend your knees slightly. 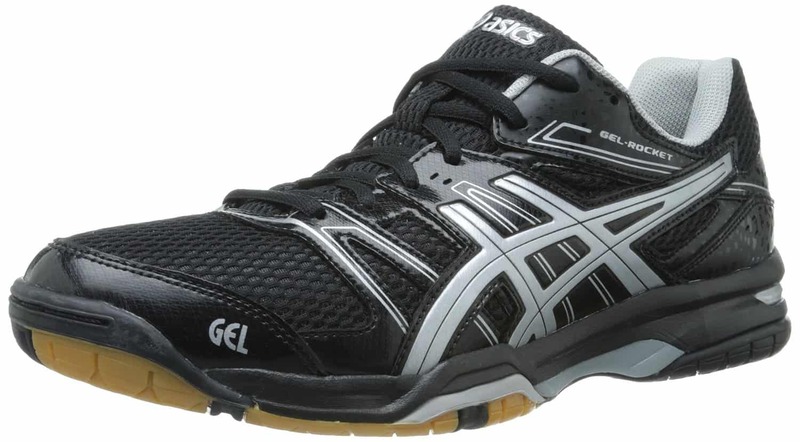 This will keep you balanced while you are serving and will also let you move your body quickly while you are returning your ball. Advanced serves can be quite tricky yet can prove to be rewarding. 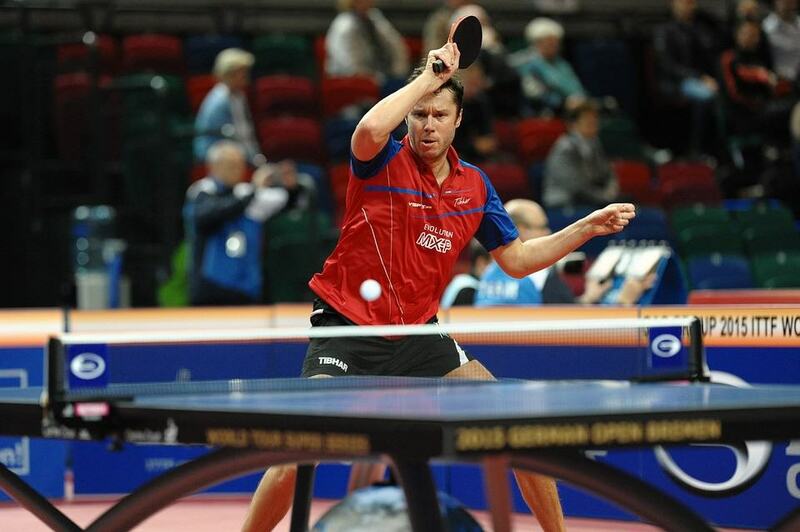 You can try backspin serves if your opponent is standing little farther from the table. For a short backspin serve, hit the ball with a short stroke. If you want your opponents to struggle while returning a serve, then make sure to spin the ball sideways. A high toss can give you more spin and speed. You can try a forehand pendulum serve by trying a little sidespin. 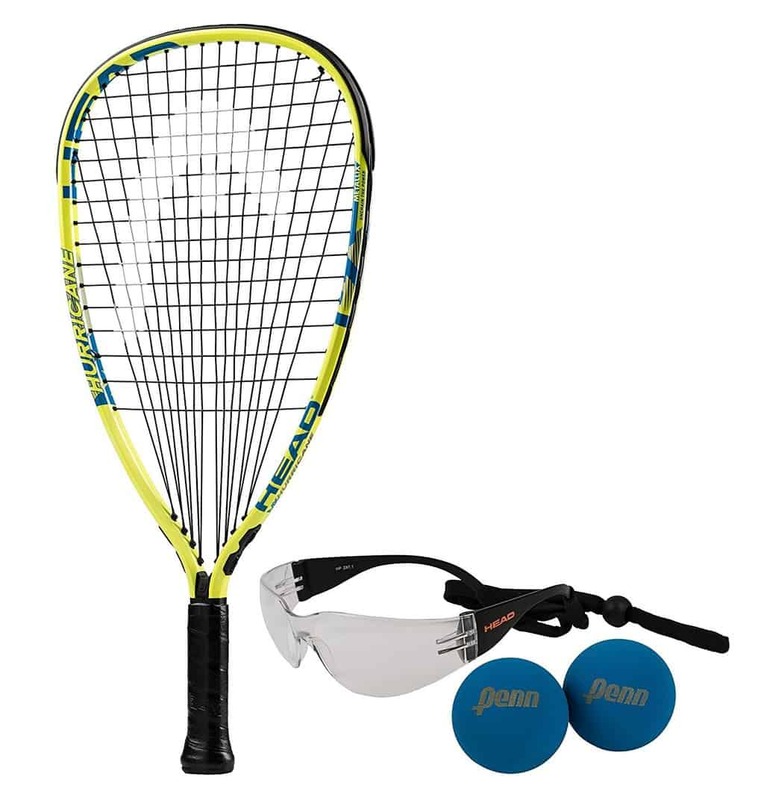 This will make it quite difficult for your opponent to return the ball with a backhand. Make sure that your racquet is in the closed position while trying this serve. 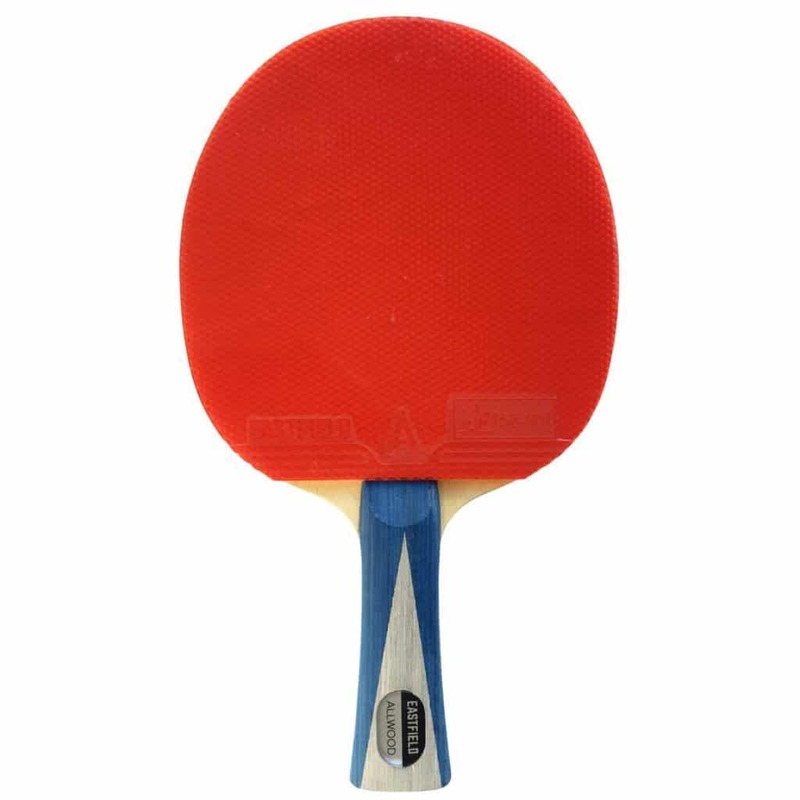 You must be prepared with a lot of options if you want to have an upper hand in a game of Ping Pong. You must try varied placements, spins and lengths. 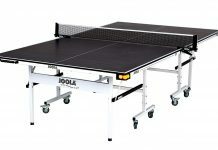 Make sure to practice both short and long serves along with different table placements and spins. You can run drills with your partners for mastering serves. 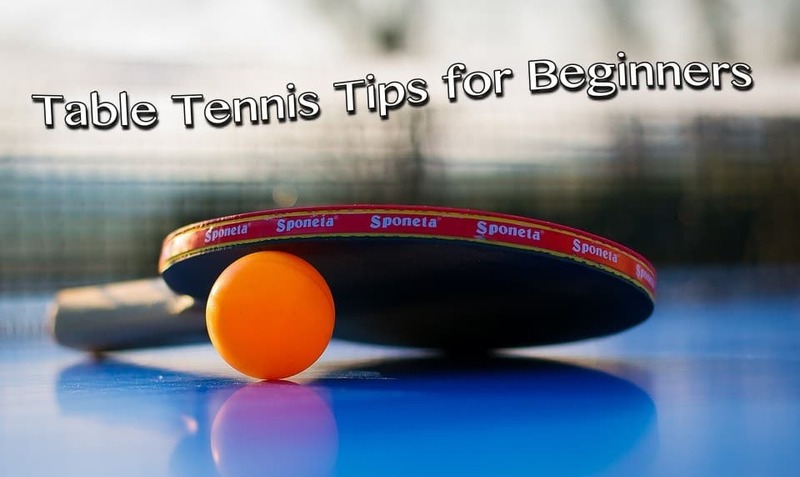 You can try different spins, striking motions and racquet positions. If you are practicing alone, then you can try practicing against the wall. Deception is a crucial part of serving in a game of Ping Pong. Advanced players these days make sure that they deceive their opponents by faking, placement, type and amount of spin. Players try serves that more or less look similar to each other but have a slightly different spin. For instance, a serve may look like sidespin or backspin but actually turns out to be sidespin. Players can make it appear obvious that they are serving in a particular direction but change the direction of the ball just a fraction before serving. Advanced servers swing their racquets back and forth before making contact with the ball. This makes it difficult for the opponents to guess when the ball made contact with the racquet. This technique is difficult to master but can prove to be quite effective.